From The Battle of South Mountain by John David Hoptak. Charleston: The History Press, 2011. Originally From Woodbury, Augustus. Major General Ambrose E. Burnside and the Ninth Corps. (Providence RI: S.S. Rider & Brother, 1867. Originally From Bosbyshell, Oliver Christian. The 48th in the War. Philadelphia: Avil Printing Company, 1895. Originally From Parker, Thomas H. History of the 51st Pennsylvania Volunteers. Philadelphia: King & Baird Printers, 1869. 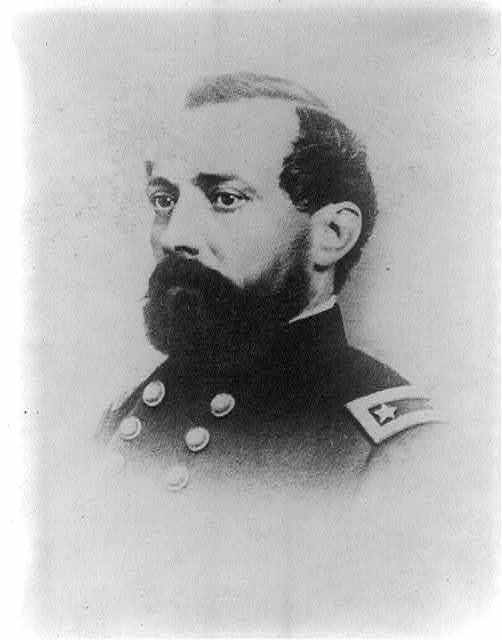 “The Yankees on their side lost General Reno, a renegade Virginian, who was killed by a happy shot from the Twenty-third North Carolina.” D.H. Hill in his report on the Battle of South Mountain. From OR 19 (1) page 1020.